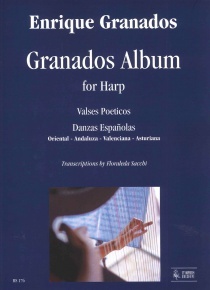 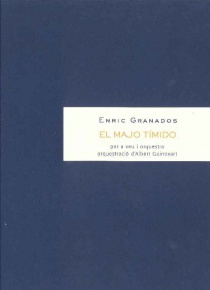 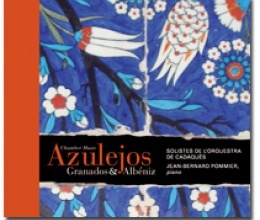 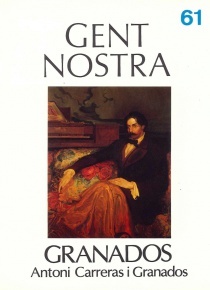 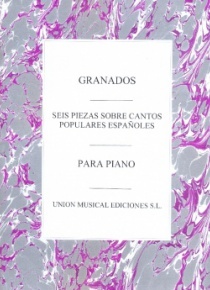 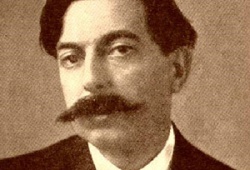 With his intimate, delicate music, combined with a subtle command of the language of the piano, Granados is one of the main representatives of Iberian music in the Art Nouveau period. 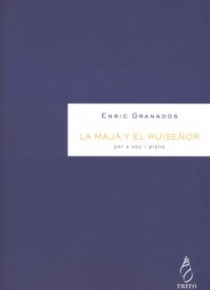 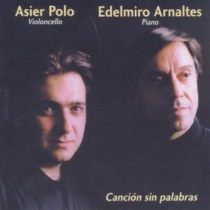 Unfortunately, after the New York premiere of his opera Goyescas, when he was returning from the US, his his ship was torpedoed, resulting in the death one of the last exponents of romantic piano music. 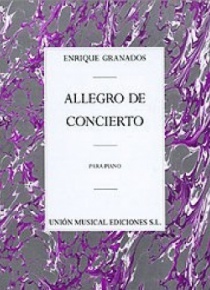 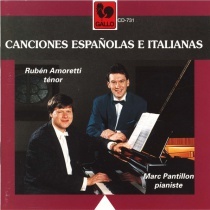 The large quantity of his works for piano has, however, distracted attention from the other genres which he cultivated, such as symphonic works, music for the stage and songs.